BalletA classical dance form characterized by grace, precision, proper alignment and posture. Students will gain knowledge of the vocabulary of ballet terminology. The skills developed in ballet are the foundation for many styles and levels of dance. From our youngest dancers to the most advanced, we offer ballet classes to suit everyone. Younger students – Bloch Endura (Footed) Style T0921G or Balera Tights in Light Pink. Older students – Bloch Endura (Footed) Style T0920L, Bloch Endura (Adapt-a-Toe) Style T0935L or Balera convertible tights in Light Pink. Tights in all sizes are available for purchase at the Front Desk. Pre-Pointe and Pointe Classes must wear Convertible or Adapt-a-toe tights. Pointe students are required to wear the same leotard/bodysuit as their ballet class. Dancers follow a strict uniform for all Ballet classes. 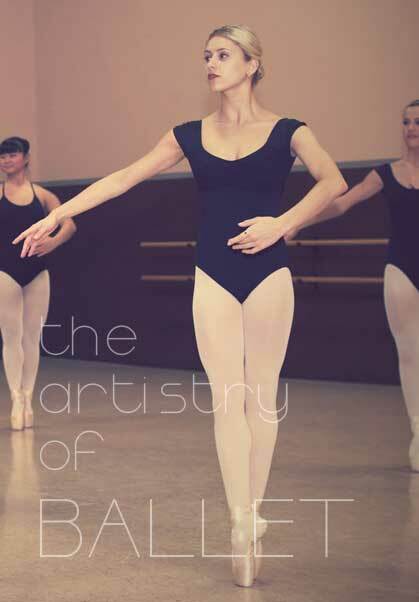 Each level of ballet is assigned a specific leotard that must be worn to all classes. For the convenience of all parents, bodysuits and tights can be purchased at the studio’s Front Desk. Dancers are required to wear the exact bodysuit colour, brand and style number listed below for each ballet class. For your convenience, all bodysuits and tights may be purchased at the studios Front Desk. All Ballet dancers are required to wear either Bloch Endura or Balera tights in Ballet Pink. 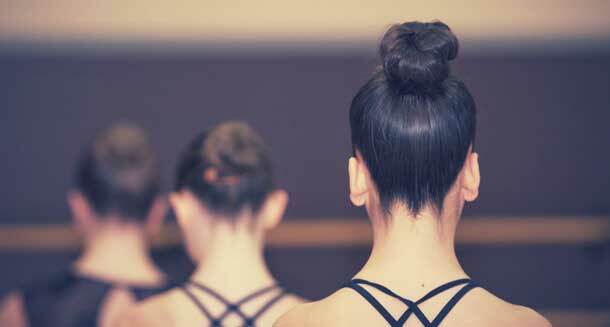 A classical ballet bun should be worn to each class. Pink leather or canvas ballet slippers can be purchased at the local dance store. Please click the image in the photo gallery below to see a photograph of the ballet uniform for each class.